Fabinho has revealed that he never had the option of a move to Old Trafford despite reported interest from Manchester United. 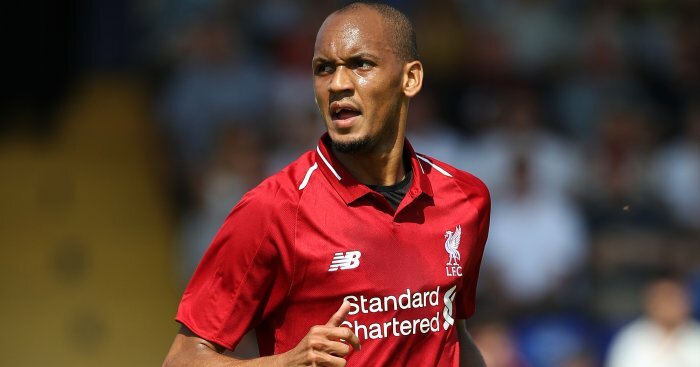 Earlier in the summer the Reds announced they had struck a deal with Ligue 1 club Monaco that would see Brazilian midfielder Fabinho move to Liverpool on July 1. 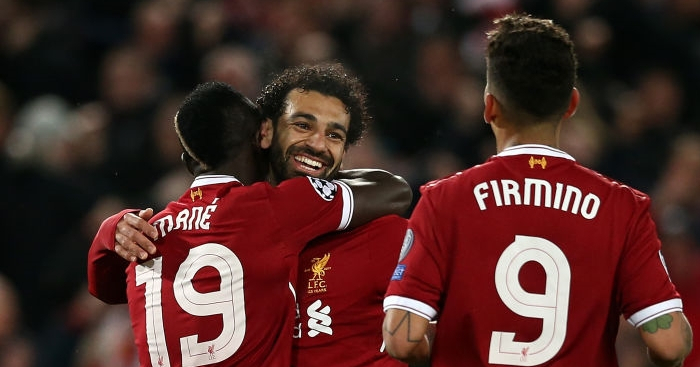 It is understood the fee paid to Monaco could reach €50million (£43.7million) as Fabinho signs a “long-term contract” with the Champions League finalists. 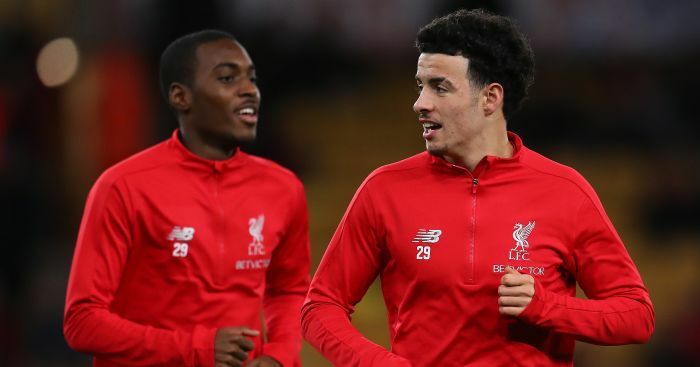 It was claimed that Jurgen Klopp’s side had stolen Fabinho from under United’s noses, however the midfielder has a different version of events. The 24-year-old told Sky Sports: “Manchester never showed any formal interest, they never made me an offer at all.